Incarcerated dancehall star Vybz Kartel was granted bail on his conspiracy charge when he appeared in the Corporate Area Resident Magistrate’s Court yesterday. The former Portmore Empire boss was Offered of $500,000 bail, but still remain behind done bars due to a more serious murder charge. 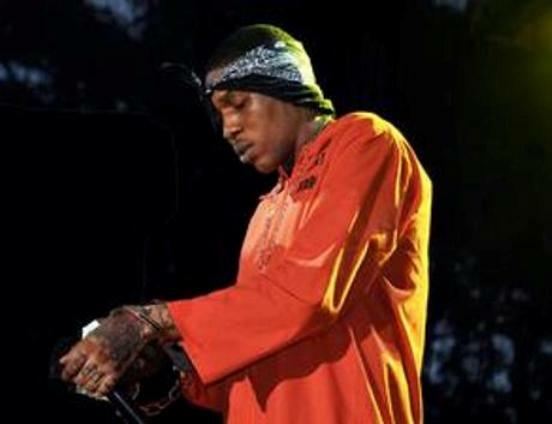 Vybz Kartel was charge for perverting the course of justice when he conspired with protege Vanessa Saddler and Andre St. John. If Vybz Kartel secures bail on his second murder charge, he will have to surrender his travel documents, as well as, report to the Constant Spring police station daily. Kartel returns to court on that charge on January 25, 2013. According to police reports, Vanessa Saddler aka Gaza Slim, made a false police report in November of last year claiming that she was robbed by Clive “Lizard” Williams. Williams is the same person Vybz Kartel is charged with murdering. Police say they are in possession of a cellphone with a text message sent from Kartel to Gaza Slim instructing her to carry out the act. Vybz Kartel returns to court next month to answer to his murder charge. realeas di world boss gaza mi say. realese the world boss bomboclaclats sun of ah gun butty bwoiz, bad mind ah go kill you. Miss teacha, ma danchall education syllubus delayed.